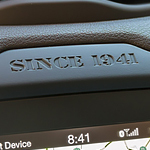 Part of what makes an automaker a good brand is to understand the needs of its customers. 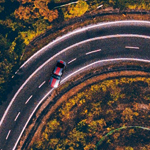 This is something Ford knows and something that Cook Motor Company knows as well, which is part of the reason we do our best to provide everything you need to make a wise car-buying decision. 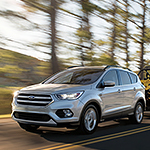 The Ford Escape comes with a number of conveniences that should make it a great purchase for anyone. The Chevy Equinox remains a popular choice among owners who prefer an economical compact SUV. Although affordable and small, the vehicle is no less stylish. 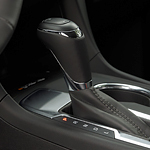 The Equinox also boasts a number of technological features that include safety considerations. We have many pre-owned Chevrolet models in our showroom for your inspection. 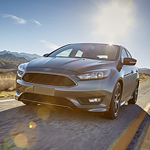 If you’re in the market for a sleek and stylish car that performs great, looks even better and has many interior features to make driving more convenient, you really should check out the new Ford Focus, a popular compact car. What this car lacks in size it makes up for in features and amenities. Stop at Cook Motor Company and check it out for yourself. We all like different temperatures, and the dual-zone electronic auto temperature control allows the driver and passenger to have their own control knows so they’re both comfortable with the temperature. The Jeep Renegade is a SUV that can take you anywhere in Ladson or beyond. 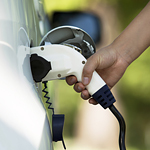 It's a durable vehicle that many of our customers at Cook Motor Company have come to love. A vehicle is one of the most expensive items that you will purchase in your life. Therefore, you want to keep it free from damage. You also want to make sure that no one takes it. You can accomplish both of these goals by using a car cover. A car cover is heavy and made from materials that will protect against the sun's rays. How do oversteer and understeer differ? If you've ever listened to car enthusiasts discuss handling performance, the terms "oversteer" and "understeer" will pop up at some point. While these concepts may seem complicated at first glance, they're actually pretty easy to grasp. Understanding the difference between the two will make you a better, safer driver.